A black and white theme wedding can bring all the class and simplicity to an event with a perfect touch of 40s romance. So why not give your guests a trip into past with a taste of the original silver screen glamor and depth? With these 14 fab black and white wedding invitations, you can invite all of your guests to your dream monochromatic themed wedding! 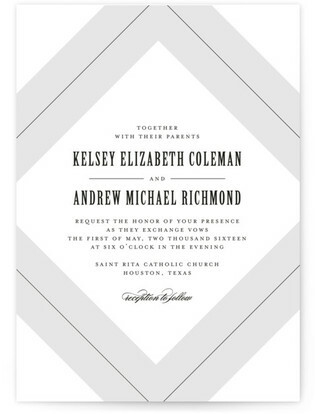 For the minimalist couple looking to elope while keeping it eco-friendly, we give you this wonderful all-in-one black and white wedding invitation! The silver screen era of timeless romance and elegance is one we will never forget. 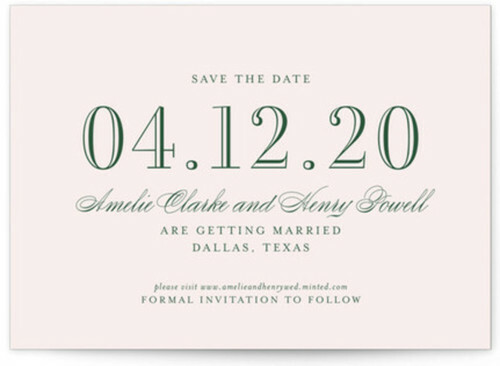 Are you looking to embolden this lovely concept into your own wedding? Then try this timeless and elegant black and white wedding invitation! 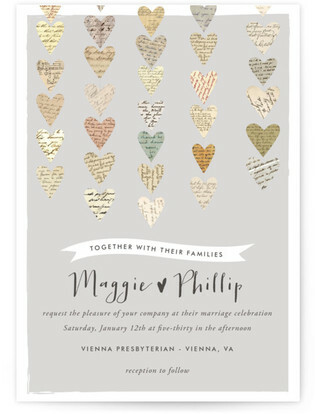 For the bride who wants a fun play on the monochromatic theme, we give you this chic glow foil pressed wedding invitation. It is perfect for anyone wanting to push theme boundaries with a little touch of gold! 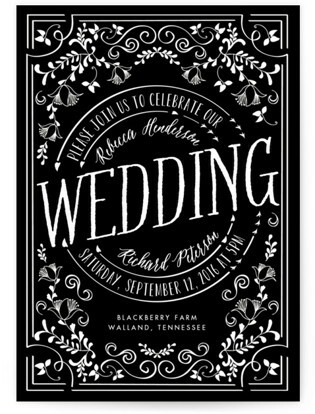 For all the Gothic brides looking for something elegant with a black lacy touch, we give you these dark black and white wedding invitations! The perfect ratio of black and white that would make even a raven jealous. Have a lovely black and white photo of you and your fiancée? 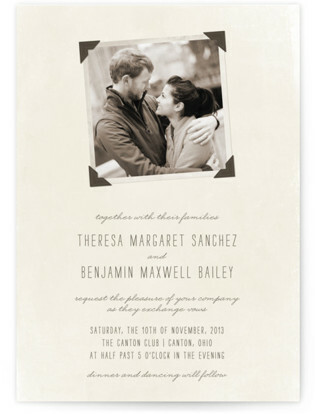 Then why not share your beautiful photo with your future wedding guests with this black and white wedding invitation! 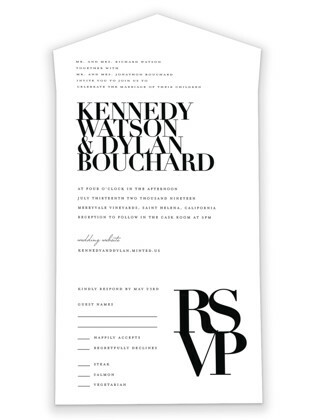 For the bride and groom that want just an understated black and white wedding invitation, this invite will be sure to check every box and with a bonus of lovely simplicity! 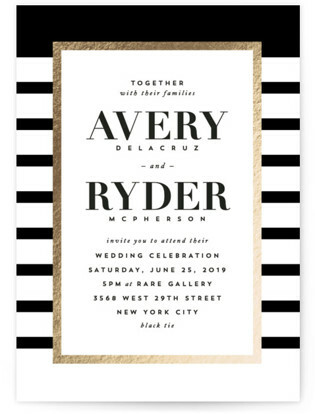 If you want to throw a fabulous black and white sailor themed wedding, then these are the wedding invitations to help you invite your guests to come sail the seven seas with you and your beau! Are you having a black and white beach wedding? 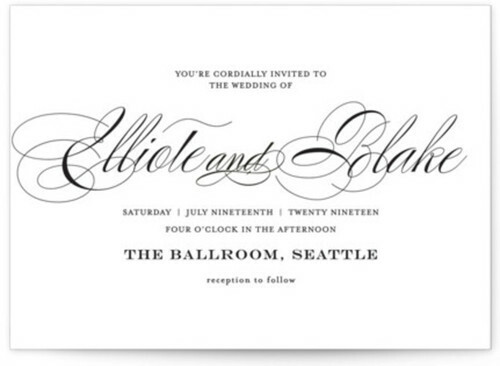 If so, then we have the perfect sun-bleached black and white wedding invitations for you! Need something that is a perfect blend of black and white? 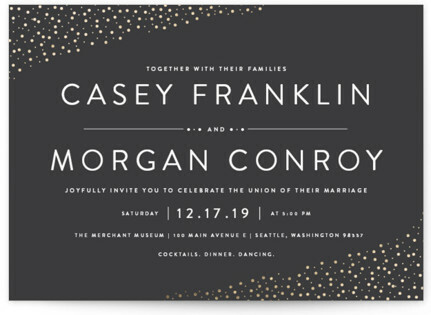 Why not try this modern gray wedding invitation which can give you the best of both worlds with a little sprinkle of glamor on top. Love letters are the most well-known symbol of an undying expression of love. 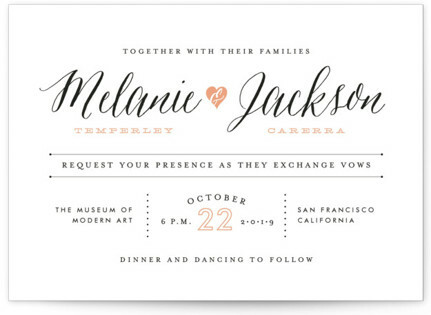 So why not show off your love with this love letter themed black and white wedding invitation! Out of the jungle, down the aisle and on your way to bliss! 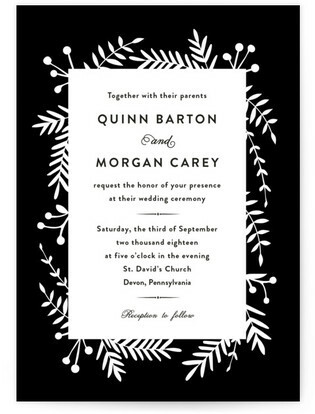 With these leafy black and white wedding invitations, you will be sure to peak the interest of the inner explorer in all of your future wedding guests! 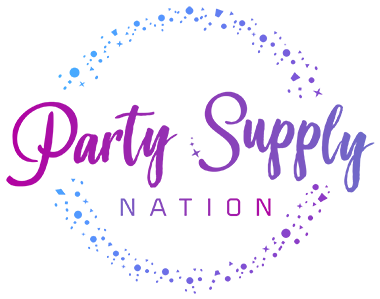 A time of love, compassion, and community all of which is just a heartbeat away from a beautiful union. 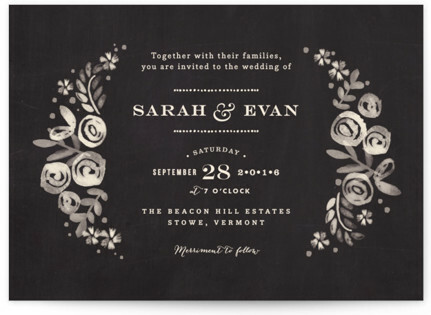 These love filled black and white wedding invitations will easily make your guest's heartbeats skip with joy! 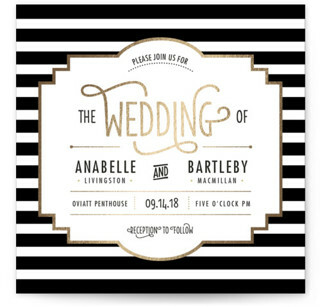 For the brides who want a classy 30s theme wedding, this is the perfect little pinstripe number for your black and white wedding invitations! 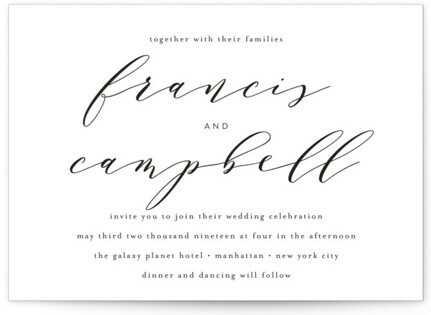 Need a clean and classy wedding invitation that keeps everything balanced for your black and white wedding theme? 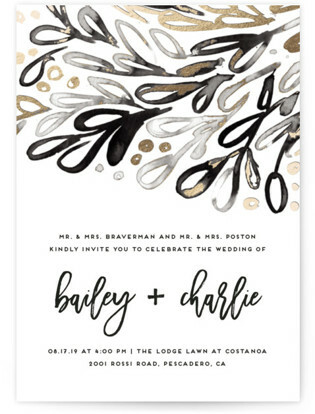 Try this editorial chic foil pressed wedding invitation with its clean black and white design that will easily impress.